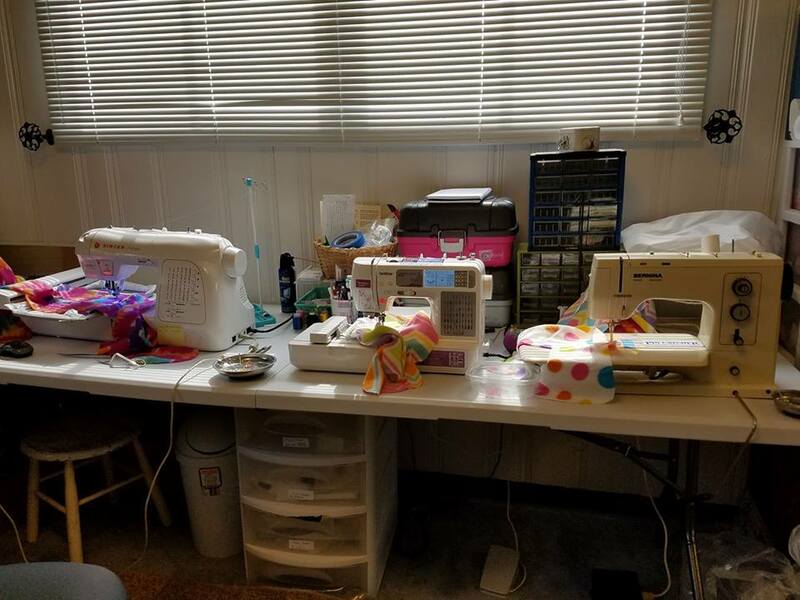 Have you ever wanted to learn to sew? Or would you rather have someone do your sewing for you? You have come to the right place. I love to sew! And I would be happy to teach you or do your sewing for you.